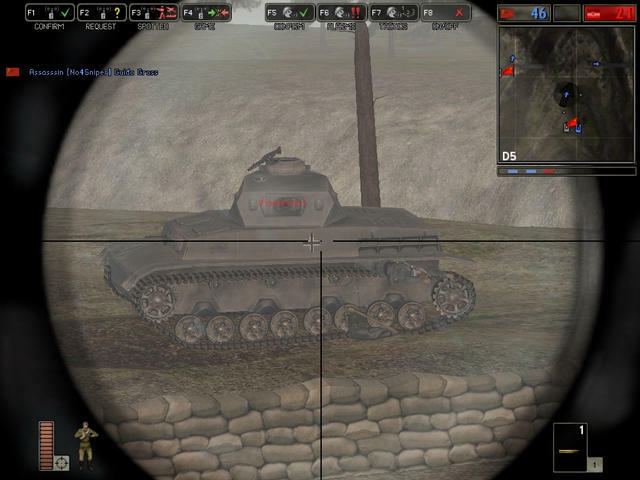 Superb multiplayer FPS set in WW2 with classes (professions) and great vehicles you can drive. Team Fortress on steroids. 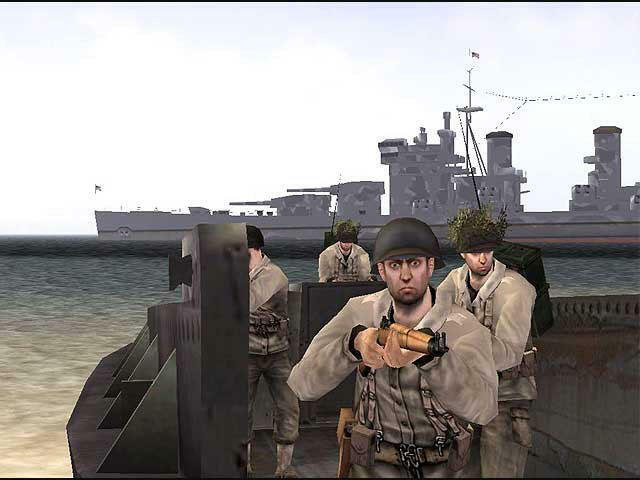 Battlefield 1942 is one of the best online multiplayer games that exist today. 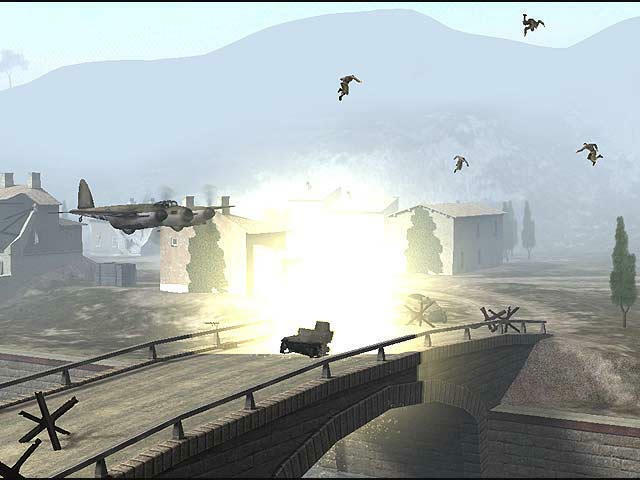 First of all, the theme is great, since it is set in World War II. The vehicles and the guns, while not 100% accurate, do give it the "feel" of this momentous time in human history. 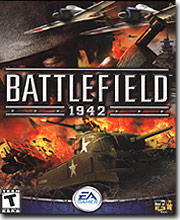 You can play any side, everything from the Americans to the Germans to the Japanese to the English and the Russians. They're all there. You have "classes" or essentially professions, such as sniper, or foot soldier, mechanics, or bazooka guy, etc. What class you pick determines your abilities and gear. You can pick up some gear (like ammo) during play. The game even lets you radio in coordinates to other players who are manning artillery emplacements so they can hit their targets easier. The vehicles are great, everything from tanks to jeeps to Higgins boats, to half-tracks, to ships, and to planes. Each one drives different, and many support additional players in them to do things like man gun mounts or just to ride along. It's extremely easy to find online games to join, since it is so popular. 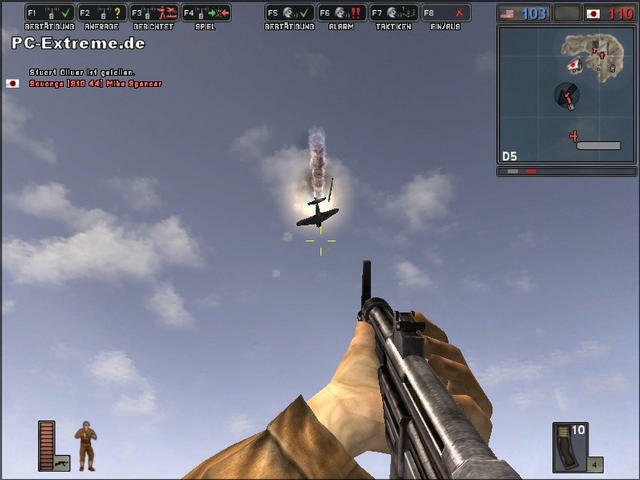 Also there are a lot of mods for it now, (like the modern warfare "Desert Combat" mod that makes all the units into modern ones, like Blackhawk helicopters and hum-vee's) which add to the experience. The bad thing is no single player. Well, there is one, but it's just a practice mode against bots rather than having any kind of overall story. I can recommend this game, two thumbs up!